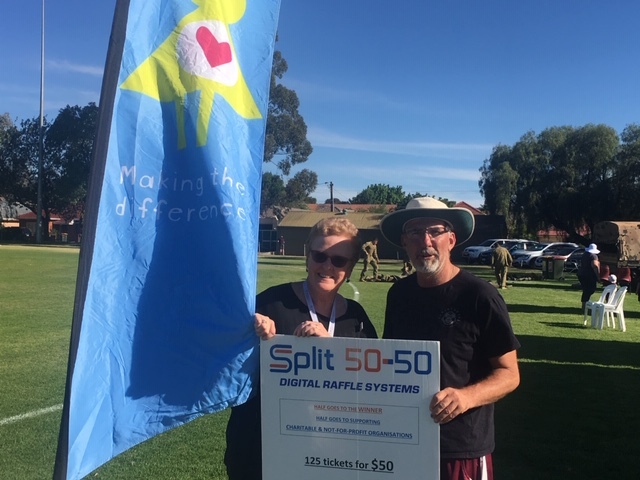 a range from larger foundations to smaller local clubs have success with their Split 50-50 raffles. The Spring Racing Carnival has been the gateway to two different events over its duration. $1797. A much deserved win, and a very successful day all round for the foundation. pleased to be given the chance to help contribute and raise money for this fantastic cause. $1777 was raised with half going to Charmaine, a good day on the punt! 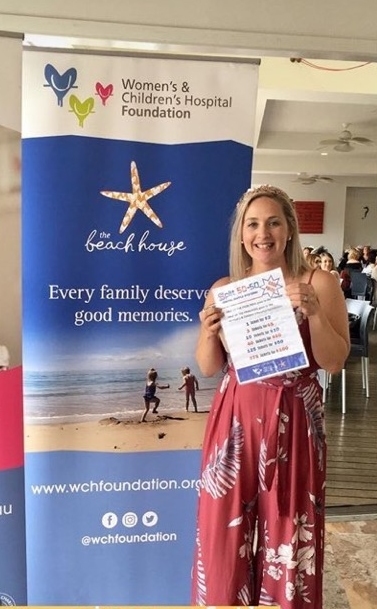 The WCH Foundation also hosted The Baker-Gordon T20 Charity Shield Cricket match between the Navy and the Army also raising funds for The Beach House project on Sunday the 18 the of November. The day was again a huge success, with $1359 raised and Colin O’Donnell walking away with $679.50. Spalding/Booborowie CC have a raffle going for their home game on the 1st of December against Wilmington Melrose CC. Make sure to get in quick and support these excellent organisations.